Start taking classes at Sol Pilates and other studios! Sol is a fully equipped Pilates studio that offers a wide variety of instructional programs. Your options include a Pilates group class, a private session, alternative therapy, and even a teaching training course. 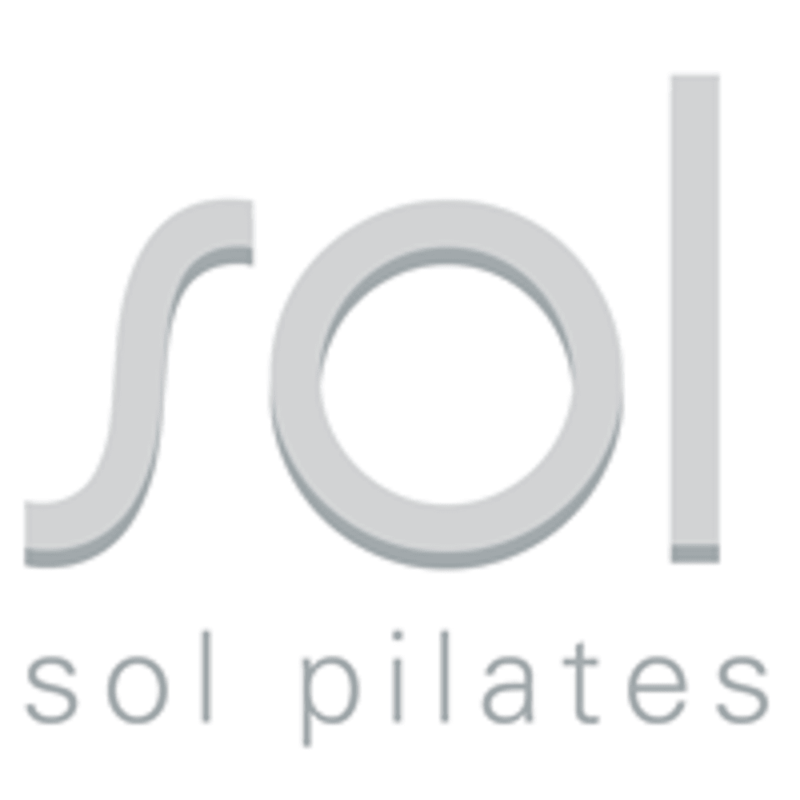 Sol Pilates is a term that signifies sunlight and the root of the Earth. Thus, Sol Pilates aims to provide its guests a fun, energetic, and vibrant atmosphere to learn all about Pilates. Sol Pilates is located at the Mirdif 35 Shopping Mall, on Level 1, Shop 10. I just wish the workouts in Solpilates were accompanied by music. The classes are very quiet. Otherwise very good workout!